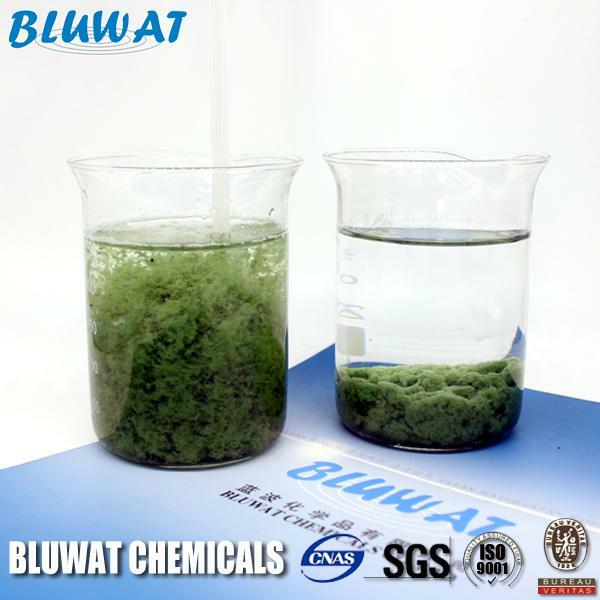 Blufloc C8015 is high molecular weight cationic polyacrylamide, suitable in different screw press machine of biological sludge, mixed sludge, paper sludge etc.. It is used in various liquid solid separation systems in different industries. It is popular insludge dewatering process, raw water and waste water clarification. It is appreciated for unmatched features like exceptional floc formation, superior cleaning performance, quick settling, improvised filter clarity, high filtration capacity, fully miscible in water and competent in filter cake washing. Our organic based powder is suitably utilized in industrial waste water treatment, sewage treatment, paper making, petroleum, and metallurgy industries for clarification, sludge thickening, sludge dewatering, and water recovery processes. 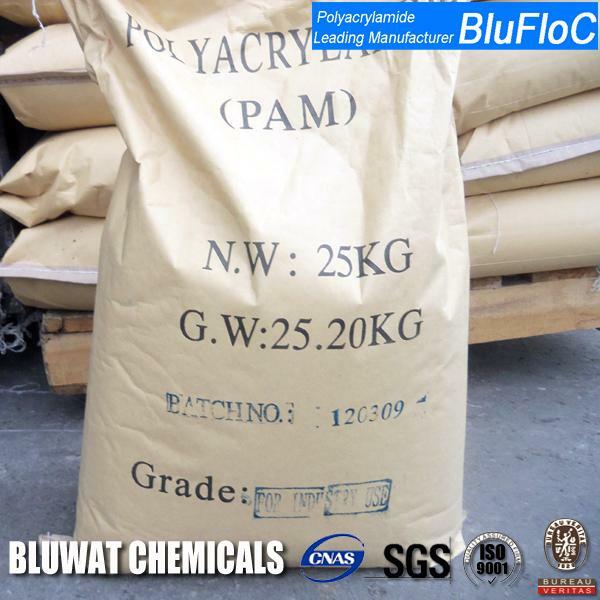 Blufloc dry CPAM flocculants should be properly dipersed and dissolved to 0.1-0.5% concentration. Dissolution should be completed around 1 hour of agitation, but will be faster in warm water. However, the temperature of watershould be refrained from above 50 oC. Belt filter, centrifuge, screw press dewatering- increased production rate, cake solids and solids capture. 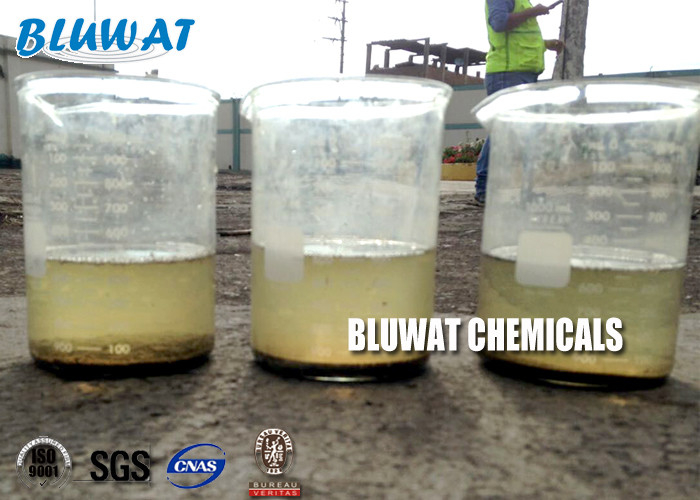 Water clarification - improves influent, process and effluent water quality by reducing suspended solids and turbidity. Dissolved air flotation - result in cleaner subnatants, increased float solids and greater throughput. Filtration - improve filtered water quality and plant throughput. Can be used for the treatment of domestic sewage and organic waste water, such as ethyl alcohol, paper making, aginomoto factory, sugaring, forage, printing and dyeing textile.etc. For the treatment of municipal sewage, sludge sediment and dewatering of waste water from the meat, poultry, food process. Application: Water Treatment, Paper making, Mining, Sludge dewatering.